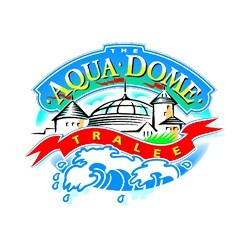 The Aqua Dome is one of Irelands Largest Indoor Waterworlds & Premier Tourist Attractions. The Aqua Dome offers tropical temperatures all year round and is a Great Day Out for all the family whatever the weather. 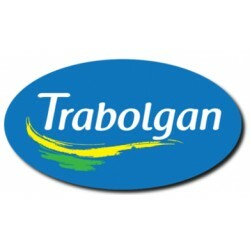 This product is worth 255 loyalty points. Waves, Flume Slide, Lazy River, River Rapids, Whirlpool Spas, Kiddies Pool Slides, Adult Only Vitality Spa, 18 Hole Aqua Golf, and more. 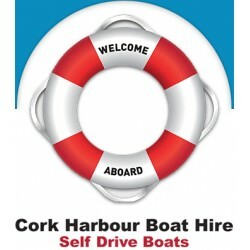 2 adults + 3 children for €51 (normally €63.90). Will you beat the flume slide record? The current fastest time is 8.96 seconds. You might even bump into some Kerry Footballers or even the Rose of Tralee on your visit. Tickets Valid to 31st May 2019. Offer only available on family tickets. Tickets must be paid for 3 hours in advance of usage. 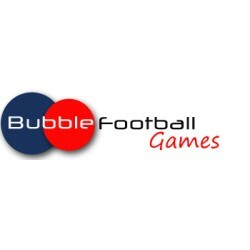 When you buy, we'll email you a Voucher Code / Order Reference. Present this to The Aqua Dome in Kerry. 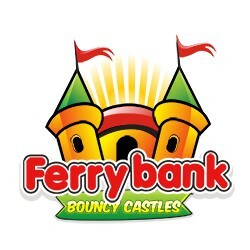 Opening Hours Mid August - June: Weekday: 10am-10pm. Weekend: 10am-7pm. July - Mid August: Weekday: 10am-10pm. Weekend: 10am-9pm. There is no time limit on the duration of your stay. Brillant offer, super customer service, would definitely recommend vouchoff.com. highly recommend. 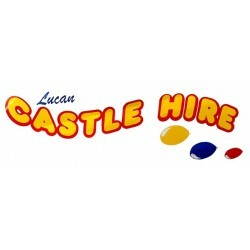 Great discount for the Aqua Dome.... would definately recommend this site. Great offer, super customer service, would definitely recommend. 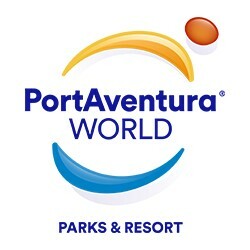 The Aqua Dome in Tralee, Co Kerry one of Ireland’s premier Waterworlds is delighted to partner with Vouch Off and offer great value discounted tickets to Vouch Off customers. 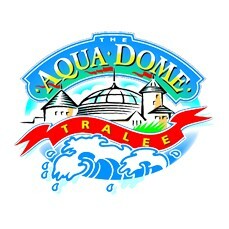 We hope that customers will avail of these discounted tickets and enjoy a splashing good time in the Aqua Dome. The Aqua Dome is fun for all the family! Just let yourself go……..